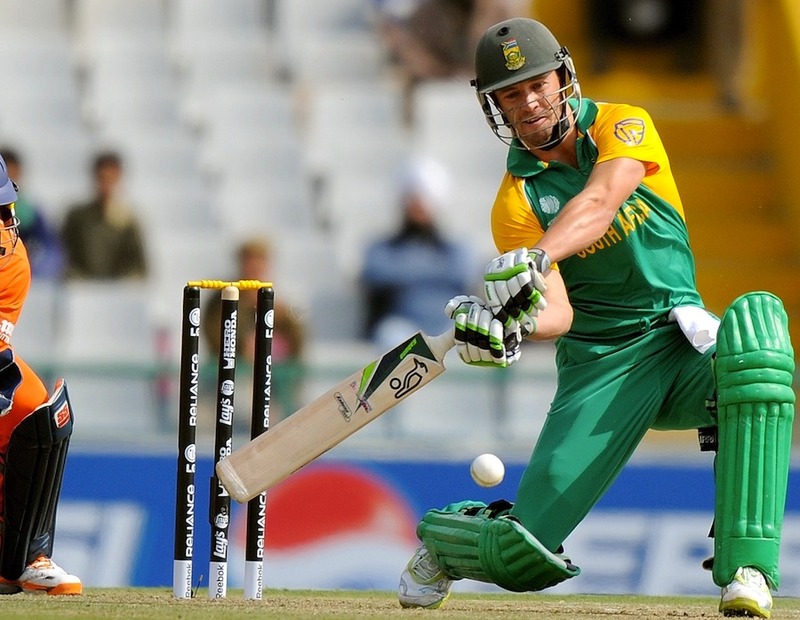 Fastest 8000 Runs in ODI : Scoring 8000 runs in one-day internationals is no mean feat. Also, gone are the days when scoring 8000 ODI runs was a privilege and a career achievement as more and more determined players are descending on the international scene and records are only getting shattered at a massive pace due to the fierce competition that is there at the highest level. We look at the top 10 players who have achieved this feat in style in the shortest possible time. The time is based from the player’s debut match till the start of the match in which the milestone was achieved. Fastest 8000 Runs in ODI: The name needs no introduction as Virat Kohli is the fastest of the lot to reach the coveted milestone. The present Indian captain has only taken 175 innings out of 183 matches to conquer the feat and that makes him the numero uno on the list. He is also the fastest in terms of the time taken to reach there at 8 years and 301 days! 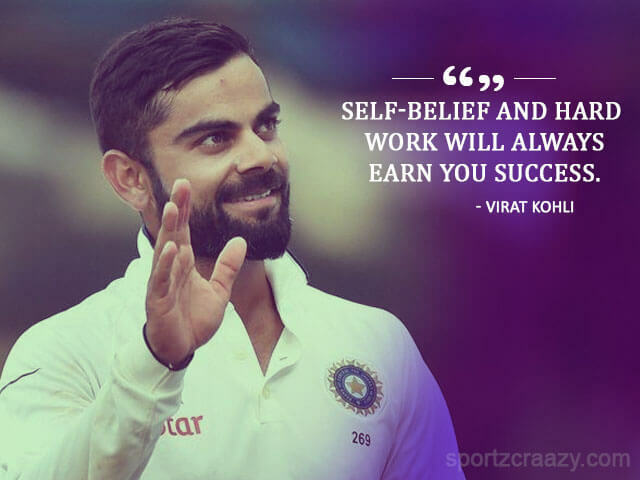 All the figures that are associated with Virat do enough justice to the talent that he possesses. Critics further opine that Virat has a long way to go and many other records in the book are set to be re-written with him being at the helm as he still has the fire burning in his belly for more. Fastest 8000 Runs in ODI: The recently retired, soft-spoken proteas ex-captain, AB de Villiers, is second on the list of players who have amassed 8000 ODI runs. He achieved the feat in only 7 innings more than what Virat took at 182 innings out of 190 matches. ‘Mr. 360’, as he is popularly known as, has re-configured the one-day format with his typical style of stroke play and has been a treat for all his fans. He took 10 years and 205 days to reach the milestone. Fastest 8000 Runs in ODI: Who can forget the on-field, mercurial, aggressive Indian ex-captain captaincy? However, on the personal front too, he is their 3rd on this list to reach the coveted landmark of fastest 8000 runs in ODI. ‘The Prince of Kolkata‘, as he is fondly called, has taken 200 innings out of 208 matches to scale the record and that took him 10 years and 302 days. 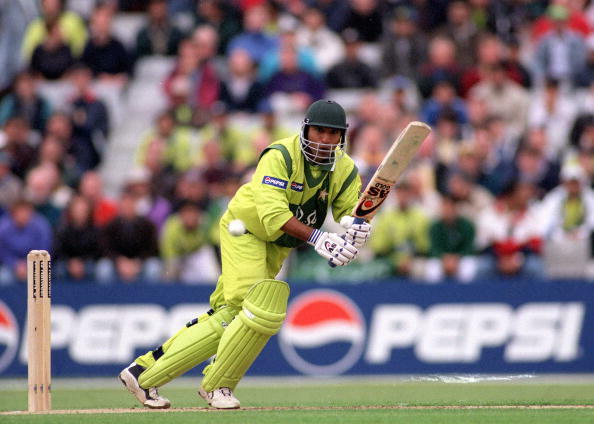 Fastest 8000 Runs in ODI: Next on the list is the legend of all times, ‘The Master Blaster’. 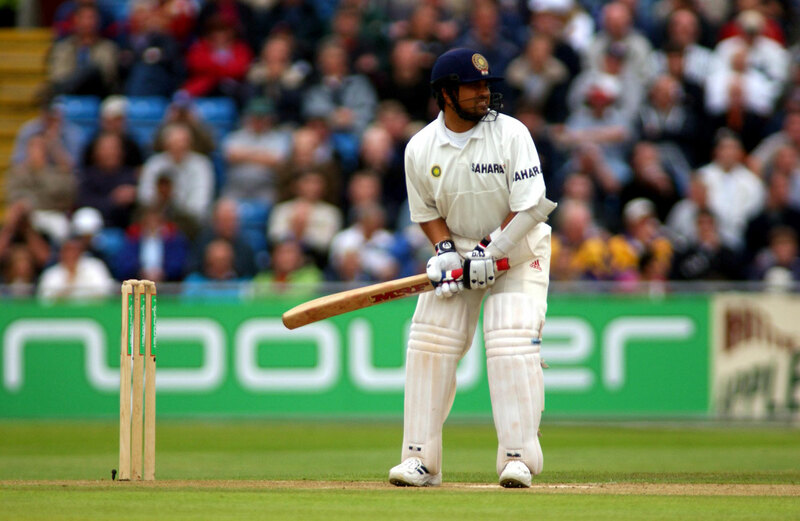 Diminutive Sachin Tendulkar had won India many games single-handedly and the little master took 210 innings out of 217 matches to reach 8000 ODI runs. The feat was accomplished by him in 9 years and 172 days. 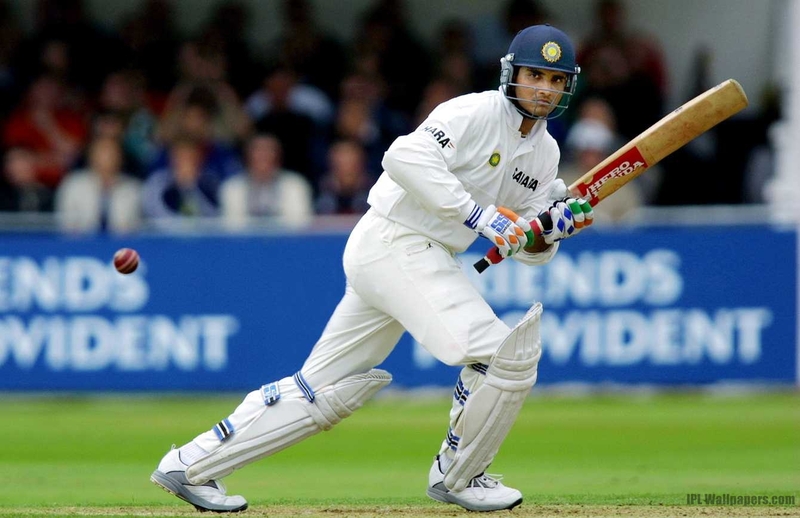 It was a very memorable moment for him as well as all Indian fans because it came against Pakistan, one of India’s avowed competitors, at Manchester in England on 08th June 99. Fastest 8000 Runs in ODI: Brian Charles Lara needs no introduction in world cricket. 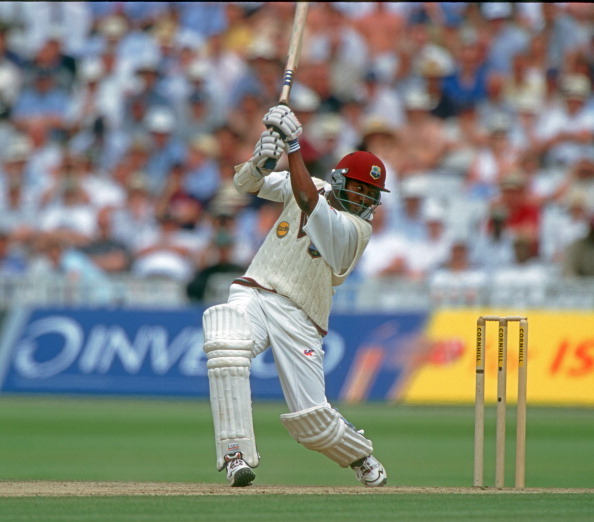 The Caribbean has played some of the most entertaining knocks of all times due to which he has often been compared to the greatest cricketer of all times, Sir Donald Bradman. He reached the 8000 runs milestone in 211 innings from 216 matches and that took him 12 years and 204 days to scale the feat. Looking at the time, it may seem to be a lot but the fact of the matter is that not much ODIs were played in those days and hence the caliber of this great player should not be doubted at all. Fastest 8000 Runs in ODI: MS Dhoni has been a player who has risen from a modest setting and has proved himself time and again on the world stage. ‘Captain Cool’, as he is popularly known as, reached the 8000 run ODI mark in 214 innings from 243 matches and has taken a very short time of 9 years and 39 days to reach the mark. As a matter of fact, it is the second last time, only after Virat Kohli, on the list of 8000 ODI run achievers. Moreover, the moment came only a few years back and that too when India was playing on the foreign soil of New Zealand, in Wellington, on 31st Jan 14. Fastest 8000 Runs in ODI: The lanky Pakistani opener was one of the feared cricketers of his generation as he amassed many records within a short span of time. 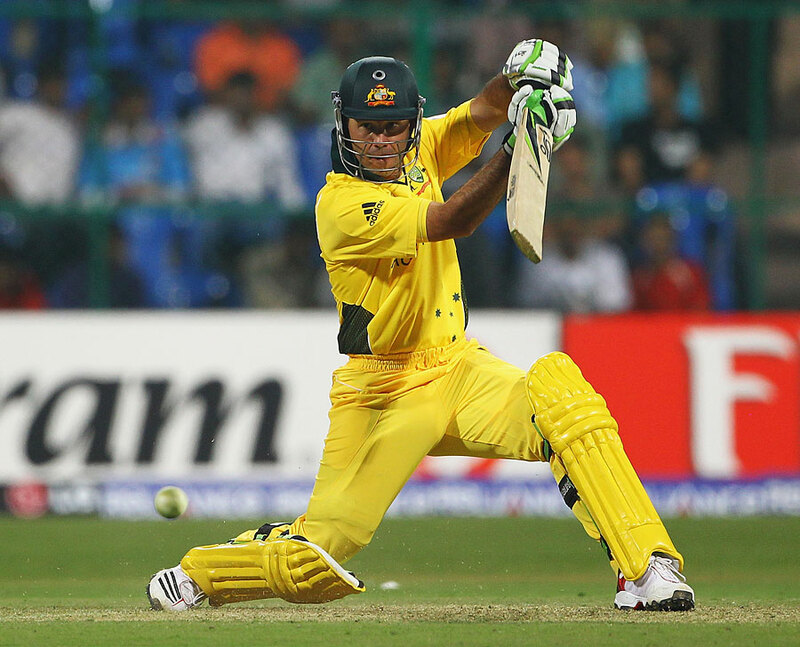 It took him only 218 innings out of 221 matches to reach 8000 ODI runs. At that time, the figures may have looked far more gorgeous because the game was not played so abundantly as it is played now. That is also the reason why it took him 12 years and 102 days to get to the achievement because not much cricket used to be played those days. 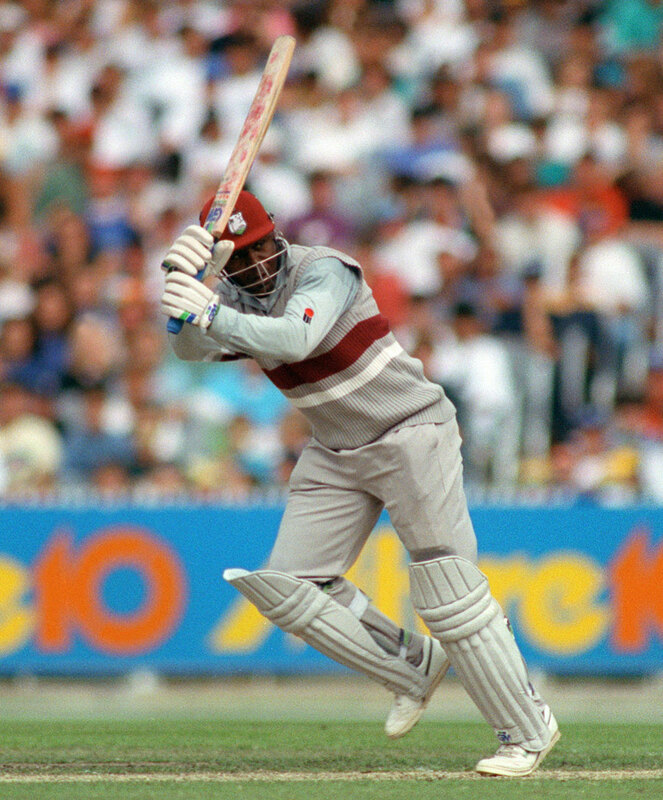 Fastest 8000 Runs in ODI: This West-Indian opener was an eyesore for many bowlers of his time because he had a perfect timing and temperament to play all types of shots in the book. Desmond Haynes was a great cricketer of his generation but those times, cricket was not about ODI and 20-20, rather more of the 5-day variant. 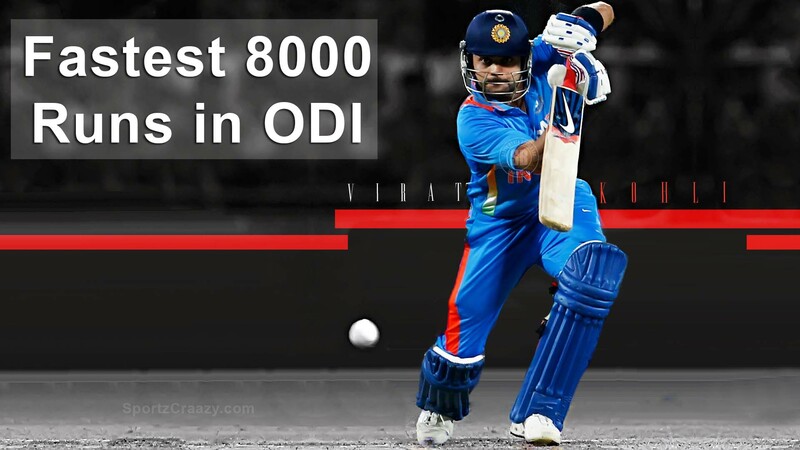 Therefore, reaching the 8000 run ODI milestone by him in itself looks so towering! As a result, it took him 15 years and 5 days to scale the feat from 219 innings out of 220 matches that he played. Fastest 8000 Runs in ODI: The Australian captain, Ricky Ponting, was also one amongst the greatest that the game has ever seen and he achieved his 8000 ODI runs in style against Australia’s all-time foes England at England in Chester-le-Street. It took him 220 innings from 225 matches and 10 years and 128 days to reach the milestone. Fastest 8000 Runs in ODI: Finally, we have in this list another superb Caribbean player of the times, Christopher Henry Gayle, who reached 8000 ODI runs in a little over 11 years. 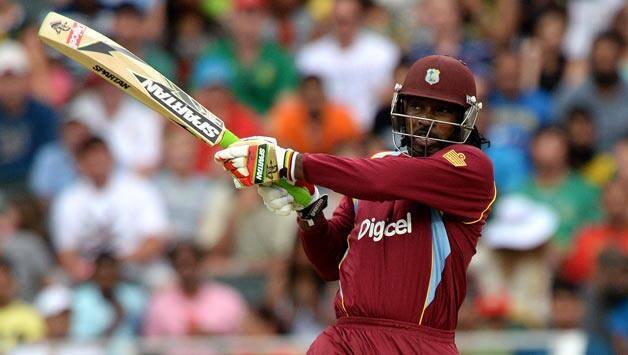 With his brand of hard-hitting cricket, Gayle took 221 innings to reach there from 226 matches. We must say that at one point in time, the whole team looked forward to him for all the support that was needed and he seldom made anyone unhappy! We have seen here some of the legends of the game who have surpassed the milestone of 8000 ODI runs in the least possible time. 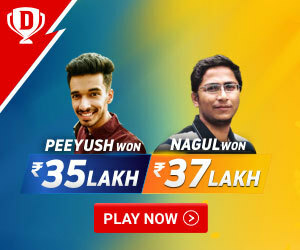 In future, there would be more such players who would definitely make this list and bring greater laurels for the game.